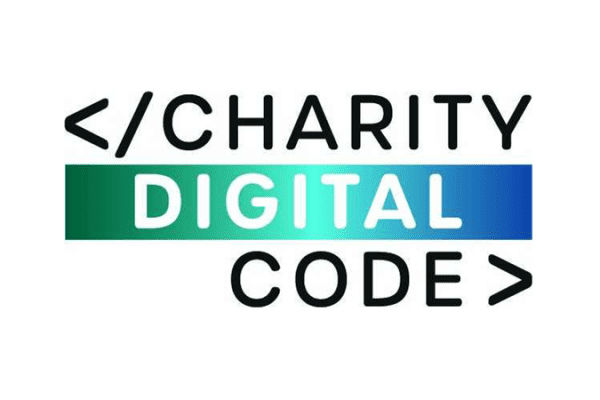 The UK’s first Charity Digital Code of Practice launched in November 2018, aimed at providing charities with practical advice on incorporating digital technology into their work. The Code was developed following extensive consultation and input from across the sector, after the Lloyds Bank UK Business Digital Index 2017 was published, which showed that less than half of charities have full basic digital skills, and 50% of charity leaders lack confidence in introducing digital change. 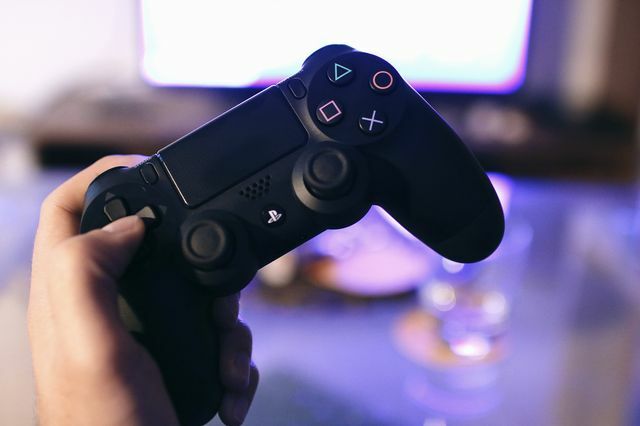 It has been funded by Lloyds Banking Group and the Co-op Foundation, and managed by a steering group of representatives from across the sector and chaired by independent digital expert Zoe Amar. Identifying seven principles for charities wishing to develop their digital activity, it covers best practice for leadership, beneficiaries and other stakeholders, culture, strategy, skills, adaptability and managing risks and ethics. It also sets out how to measure success. 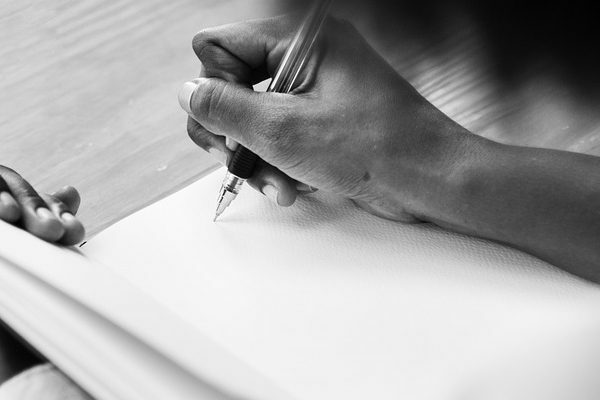 The Code is free to access for all charities with a specific version produced for small charities alongside tailored resources to support those with tighter budgets and less capacity. A range of resources is also available to help all organisations implement the Code’s advice, including how-to guides, video case studies and tips from other charities. As well as increasing digital motivation, confidence and skills within the charity sector workforce, advice from the Code aims to help charities become more accessible for beneficiaries and to create new opportunities for funders to engage with digital activity.